Families with children who have special needs often find the expense and logistics of medical specialists strain family budgets to the brink —and maybe the parents and siblings, too. While the Kennedy Krieger Institute in Baltimore debunked in 2010 a long-touted statistic that the divorce rate for the head of a family with an autistic child was as high as 80 percent, special-needs family life still has many obstacles, many of them financial. Nowhere is the pinch felt more than in paying for therapy services. The controversial nonprofit Autism Speaks estimates that the treatment and needs of a child with autism cost an average of $60,000 a year. With the cost for therapies so high, many families turned to Medicaid for coverage. However, families in Texas seeking that path have run into a Texas-sized roadblock. 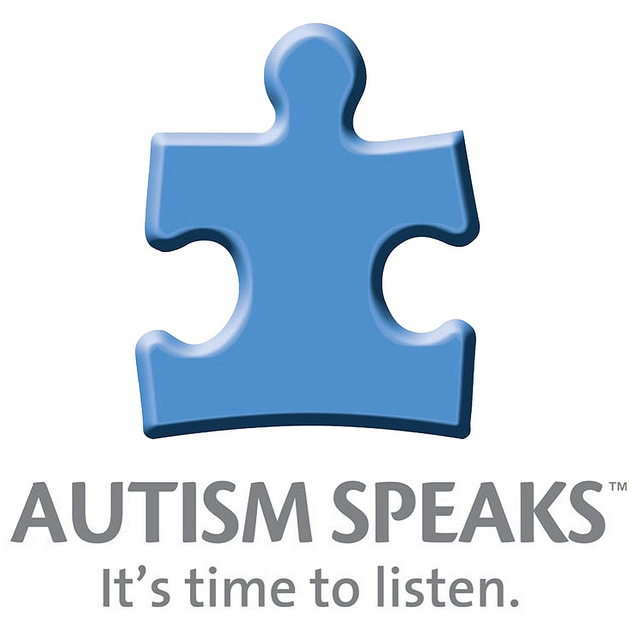 Earlier this month, PBS NewsHour reported that despite a federal mandate from the U.S. Department of Health and Human Services, which in 2014 advised states that they must cover all medically necessary care for Medicaid-eligible children with autism up to age 21, Texas is refusing. According to area parents, who are considering lawsuits of the kind that have succeeded in other states, the Texas state legislature seems to be claiming their hands are tied—after tying them themselves. Advocates assert the federal mandate was intended to cover therapies a doctor might deem necessary for a child, including applied behavioral analysis, or ABA. ABA uses positive reinforcement to encourage behavioral modification and can run from $60 to $150 an hour. After time spent meeting with members of the state legislature and Health and Human Services, the parents thought Texas officials were gearing up to add behavioral therapy to standard Medicaid coverage for children with autism, which generally includes occupational, speech and physical therapy. However, the legislature declined to license behavioral therapists and several other fields, citing “overregulation.” Shortly afterward, the state stopped covering autism behavioral therapy because the profession wasn’t licensed. Families are left with bills as high as $30,000 after Medicaid payments for previously approved therapies are denied. The effects of the Texas rejection of ABA coverage were compounded for many families by a controversial state decision to cut back on Medicaid payments for other home-based therapy services for children, including many that youngsters with autism might use.